How absolutely wonderful. Wish I could have been there. 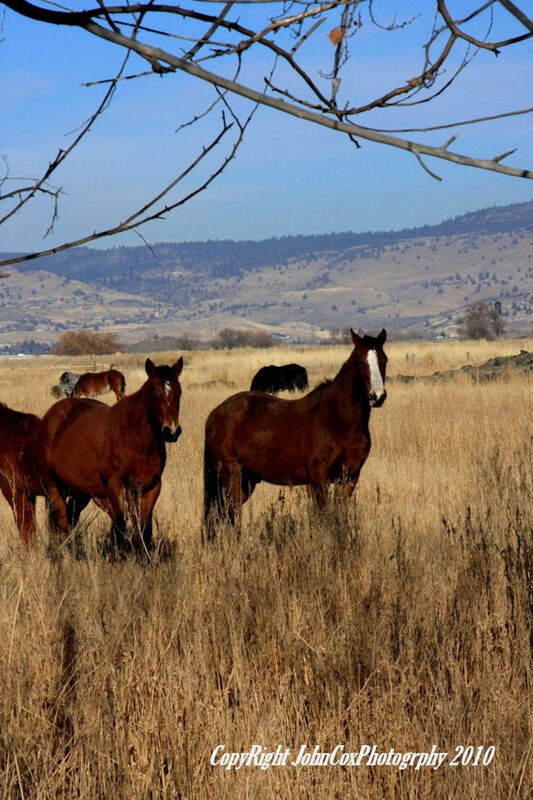 What you and your friends did for these wild horses goes far beyond just a good deed. I have been involved with saving a few wild horses too and the love that radiates from this kind of experience is beyond words although reading your words caused a tear to run down my cheek. I thank you, the wild horses thank you and Mother Nature thanks you.